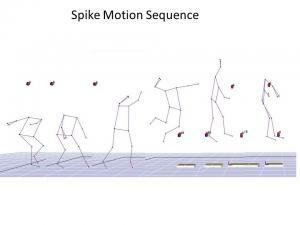 The UF Sports Performance Center works to improve ways to analyze volleyball spiking motion. 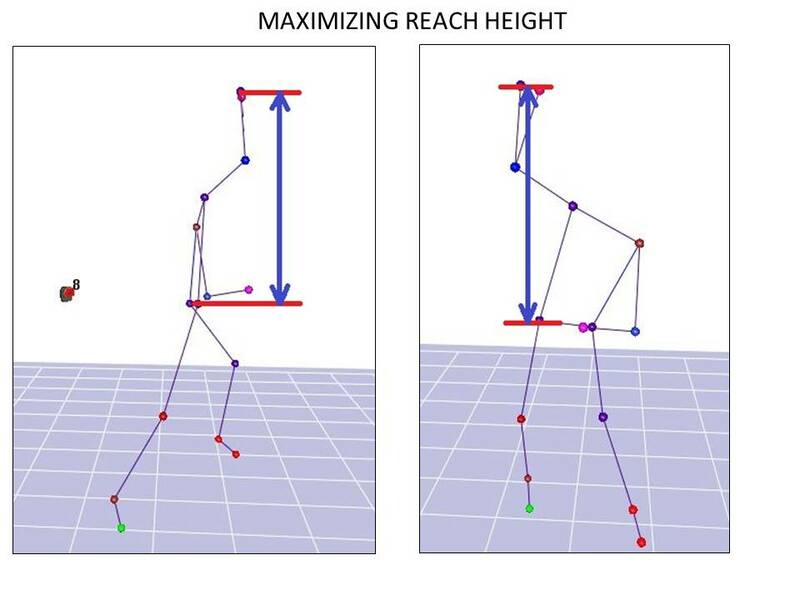 With over 7 years of experience testing and working with D1 collegiate players, our center has developed one of the most comprehensive motion analysis processes for volleyball players. 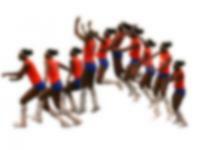 Do you have musculoskeletal pain? Our sports medicine-physiatrist specialists can help identify the possible reasons for the pain. 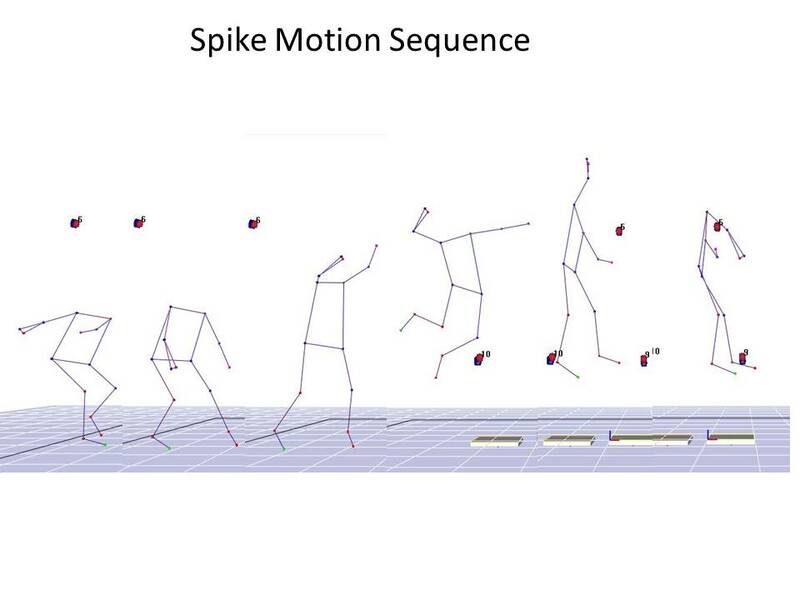 The whole team works together to evaluate your spiking motion and find areas where motion can be adjusted to reduce the injury risk and pain. 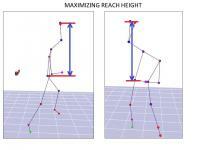 A full biomechanical evaluation of your spiking motion will be performed. High speed video will be filmed during your spikes. 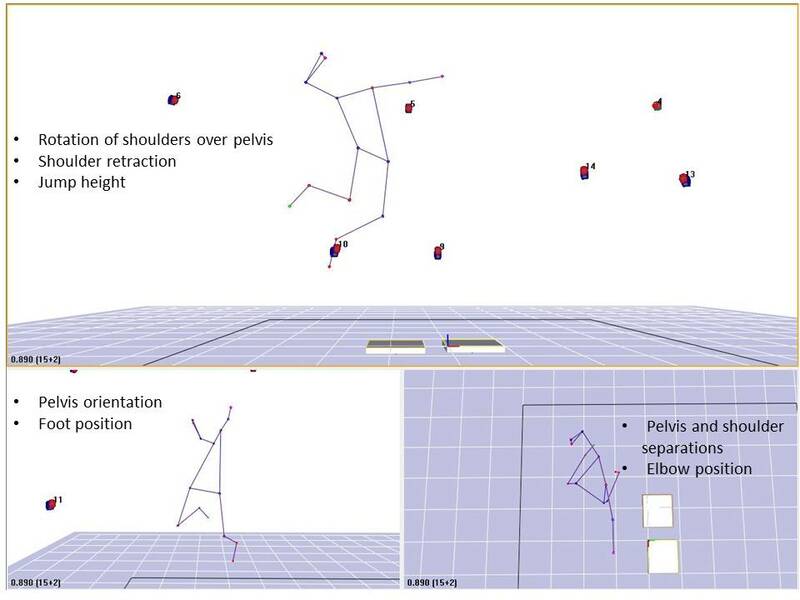 A complete report of joint kinematics and body segment rotations, forces and rotational speeds will be generated. Your data will be compared to D1 athletes. 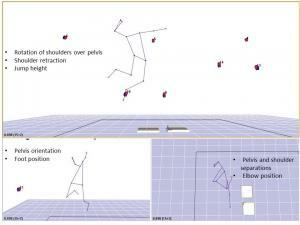 A full report, consult and a flash drive video copy of your motions and electronic will be provided.